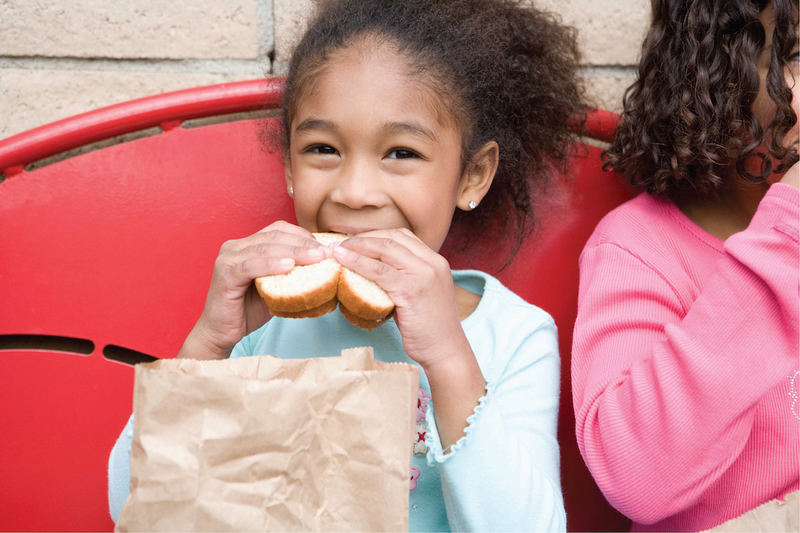 To donate points, simply visit your profile page to view your points and select “Donate Your Points.” From there, you’ll have an opportunity to donate a portion or all of your points in support of No Kid Hungry. For more information, please visit nokidhungry.org/onedollar. After you donate your points, tell us here or over on Facebook, Instagram, Pinterest, or Twitter using the hashtags #GivingTuesday + #NoKidHungry + #PointsforKids — and be sure to tag OpenTable.